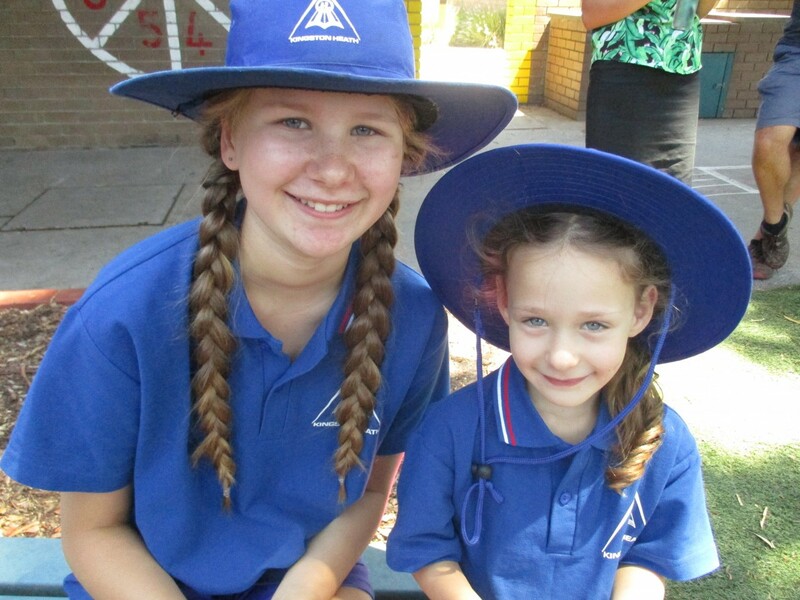 All students in Year Prep have a Year 6 Buddy to help them through their first year at school. This assists the students to feel safe, valued and connected to their school community. Students in Year 1 have a Year 5 Pal to continue this support. 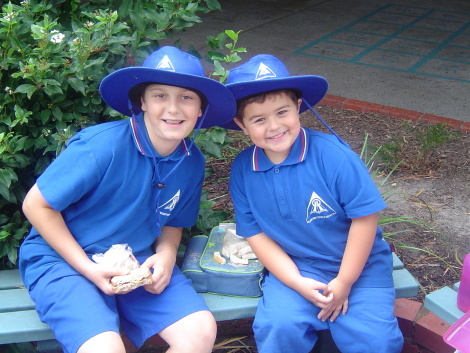 The Buddies and Pals often get together to have lunch or to complete a fun activity in the classroom.